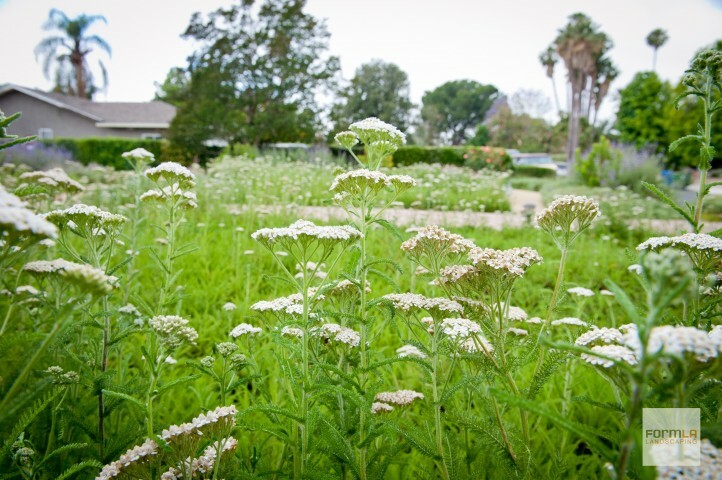 Common Yarrow can provide a bright green, feathery lawn when mowed. Left to grow, delightful blooms emerge. Of course, it is also possible to plant yarrows specifically for their spectacular blooms!